Air New Zealand | Review: 10 Best Lowcosters For Travel Around the World! Review: 10 Best Lowcosters For Travel Around the World! Exactly this airline started one of the first to equip their economy with SkyCouch interiors, including a double sofa-seats. 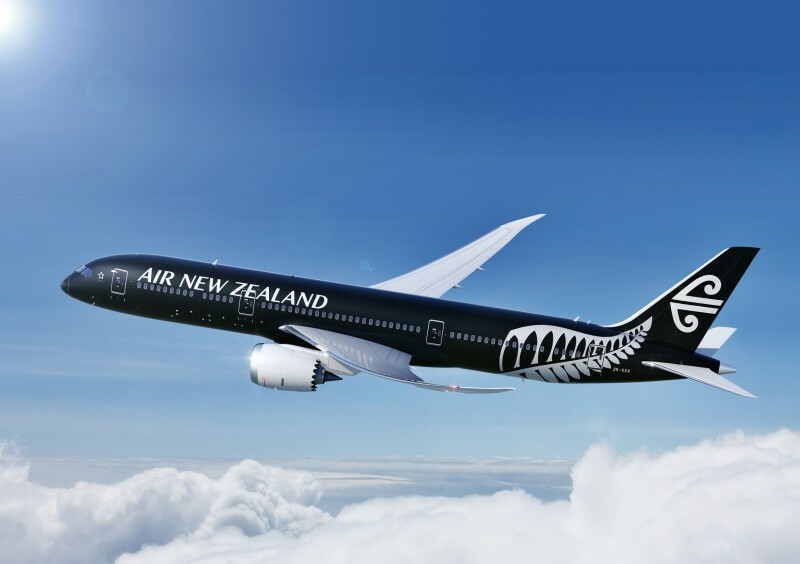 In addition, the ratio "price - quality" is the closest to the business class, well and good food on board, accompanied by New Zealand wines are the nice addition.